Join Jenny and Christopher each week as they bring you various topics about the Paranormal and Metaphysical. Join two amazing friends for this monthly prime time show. 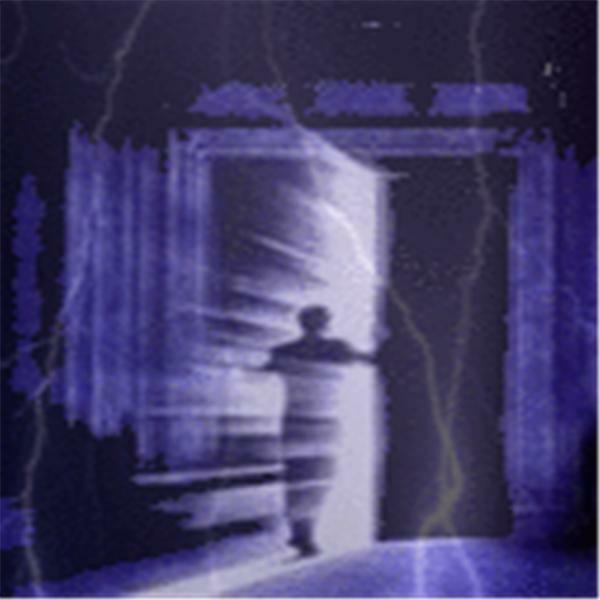 This show brings you subjects within the Paranormal and Metaphysical field. Join Jenny Stewart from PRRS and World Renowned psychic, medium Christopher Reburn for another great addition of the Morning Show. This week they will be discussing a walk through and how an investigation works. Join two amazing friends for a night of conversation. This a monthly show that is all about two friends discussing everything metaphysical and paranormal. Topic this month..Clearing the clutter out of your energy field. Join Jenny Stewart from PRRS and World Renowned psychic, medium Christopher Reburn for another great addition of the Morning Show. This week they will be discussing Paranormal vs. Paranoia.